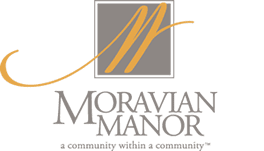 Explore all of our great retirement communities! To help facilitate the exploration process, which can be overwhelming, we have created an annual Explore Retirement Living Open House. Picture Yourself Retiring in Beautiful Lancaster County!